Do Hedge Funds Love Ameris Bancorp (ABCB)? We have been waiting for this for a year and finally the third quarter ended up showing a nice bump in the performance of small-cap stocks. Both the S&P 500 and Russell 2000 were up since the end of the second quarter, but small-cap stocks outperformed the large-cap stocks by double digits. This is important for hedge funds, which are big supporters of small-cap stocks, because their investors started pulling some of their capital out due to poor recent performance. It is very likely that equity hedge funds will deliver better risk adjusted returns in the second half of this year. In this article we are going to look at how this recent market trend affected the sentiment of hedge funds towards Ameris Bancorp (NASDAQ:ABCB), and what that likely means for the prospects of the company and its stock. Is Ameris Bancorp (NASDAQ:ABCB) an excellent investment right now? The best stock pickers are indeed in an optimistic mood. The number of bullish hedge fund investments inched up by 1 recently. ABCB was in 13 hedge funds’ portfolios at the end of September. There were 12 hedge funds in our database with ABCB positions at the end of the previous quarter. At the end of this article we will also compare ABCB to other stocks including Korn/Ferry International (NYSE:KFY), Euronav NV Ordinary Shares (NYSE:EURN), and La-Z-Boy Incorporated (NYSE:LZB) to get a better sense of its popularity. 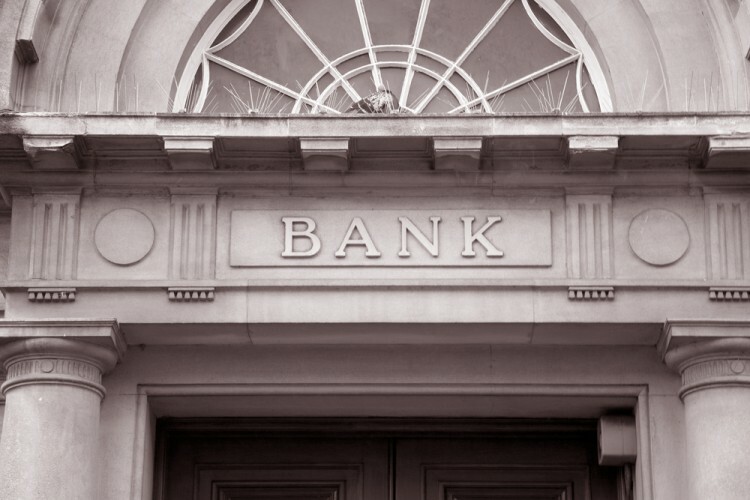 What have hedge funds been doing with Ameris Bancorp (NASDAQ:ABCB)? At Q3’s end, a total of 13 of the hedge funds tracked by Insider Monkey were bullish on this stock, a gain of 8% from the previous quarter. 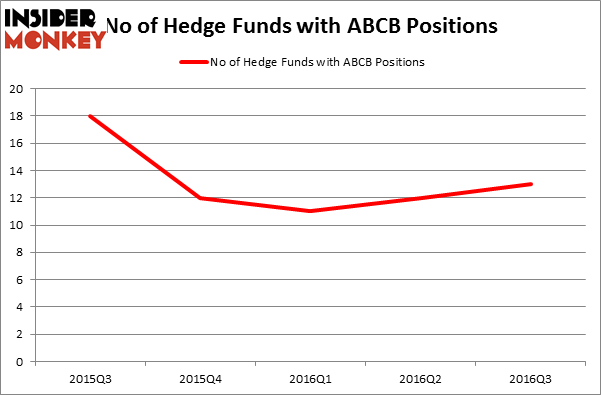 The graph below displays the number of hedge funds with bullish position in ABCB over the last 5 quarters. So, let’s find out which hedge funds were among the top holders of the stock and which hedge funds were making big moves. When looking at the institutional investors followed by Insider Monkey, Bernard Horn’s Polaris Capital Management has the most valuable position in Ameris Bancorp (NASDAQ:ABCB), worth close to $32.1 million, comprising 2.5% of its total 13F portfolio. On Polaris Capital Management’s heels is Sharif Siddiqui of Alpenglow Capital which holds a $14.3 million position; 11.3% of its 13F portfolio is allocated to the stock. Remaining peers with similar optimism contain Renaissance Technologies, one of the largest hedge funds in the world, Paul Magidson, Jonathan Cohen. And Ostrom Enders’ Castine Capital Management and Ken Fisher’s Fisher Asset Management. We should note that none of these hedge funds are among our list of the 100 best performing hedge funds which is based on the performance of their 13F long positions in non-microcap stocks.